Specific experience with analytics in one or several of the following: CRM, Operations, Marketing, Customer Experience, Finance, etc. Cbus is one of Australia’s largest industry superannuation funds and the national industry fund for the construction, building, infrastructure and allied industries. Established in 1984, Cbus provides superannuation benefits to over 780,000 members, has assets over $48 billion, and accepts contributions from more than 139,000 employers. You can be part of an award-winning organisation that is genuinely committed to delivering workplace diversity, inclusion and flexible working arrangements as an enabler of our purpose - to act in the best interest of our members and maximise their retirement outcomes. Still want to know more? 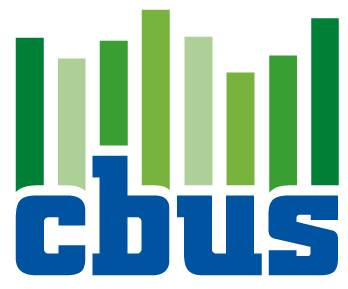 Listen to some of our videos with members of the Cbus team on our website. You will also be able to download the full position description from website - www.cbussuper.com.au/about-us/careers. Please note that this position is based in Melbourne. Agencies, please note: All Cbus vacancies are managed by our awesome internal Talent Acquisition Team. Unfortunately, we are unable to look at any unsolicited agency emails - thank you! - Specific experience with analytics in one or several of the following: CRM, Operations, Marketing, Customer Experience, Finance, etc.